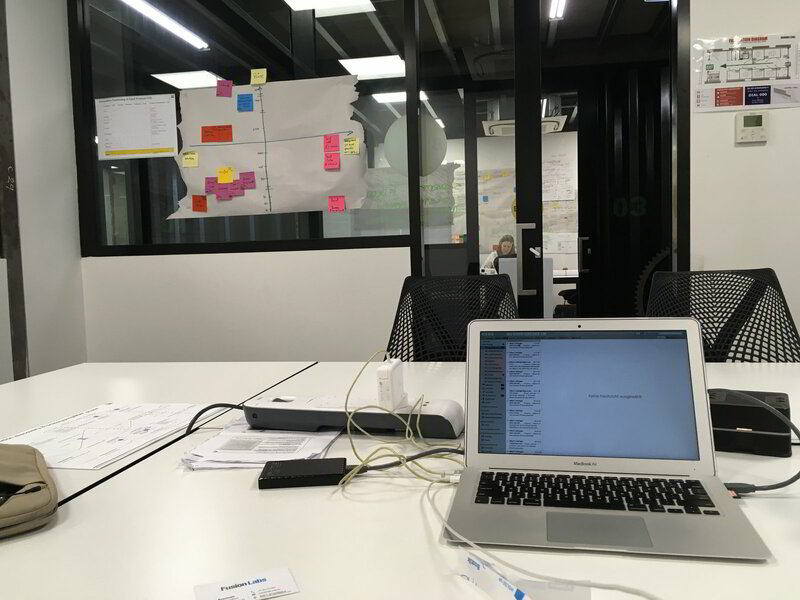 Leading a Product Accelerator to launch a digital platform based on the Lean Startup method for a customer of the innovation consultancy Fusion Labs in Sydney. The project is located in the Innovation Hub of the Group. Project management is structured according to Scrum and Kanban, and Innvatio's methods are Lean Startup and Design Thinking.